Find details of the fun events that we have at Rowanston here. You can also find us at Farmers’ Markets and fairs around the region. Wine tastings at its source, the vineyard and winery. Great food, entertainment and a fun weekend. 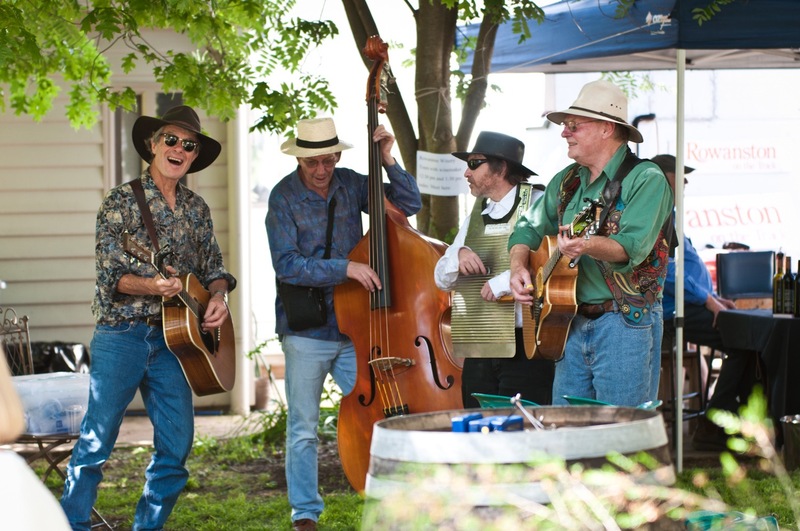 FIVE outstanding boutique wineries come together each year to entice your taste buds over the Budburst weekend. As well as Rowanston’s prize winning Riesling, spicy Shiraz and Sparkling Blanc de noir you will be able to taste a wide range of wines including, Chardonnay, Pinot, Sauvignon blanc, Viognier, Gewurztraminer and Shiraz. At Rowanston on the Track there are three acres of large trees and garden which make for a perfect setting for sipping wine and enjoying the welcoming friendly atmosphere of a day in the country. Rowanston has shelter in farm shedding if the weather requires it. A wholesome lunch (including home made cakes) created by the famous Meat Room using local produce will be available all day. Every Saturday 8 am – 1 pm you can find us at a local farmers Market. 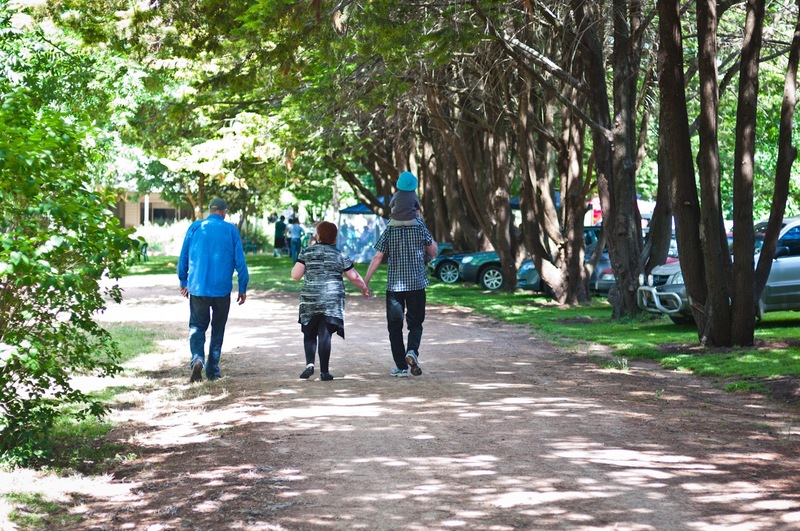 Start: Sun 12th March 10 a.m. | End: Sun 12th March 4 p.m.
Come and find us at the Taradale Mineral Springs Festival. Lots of great local food, produce and handmade goodies and plenty of entertainment – the perfect family day out! 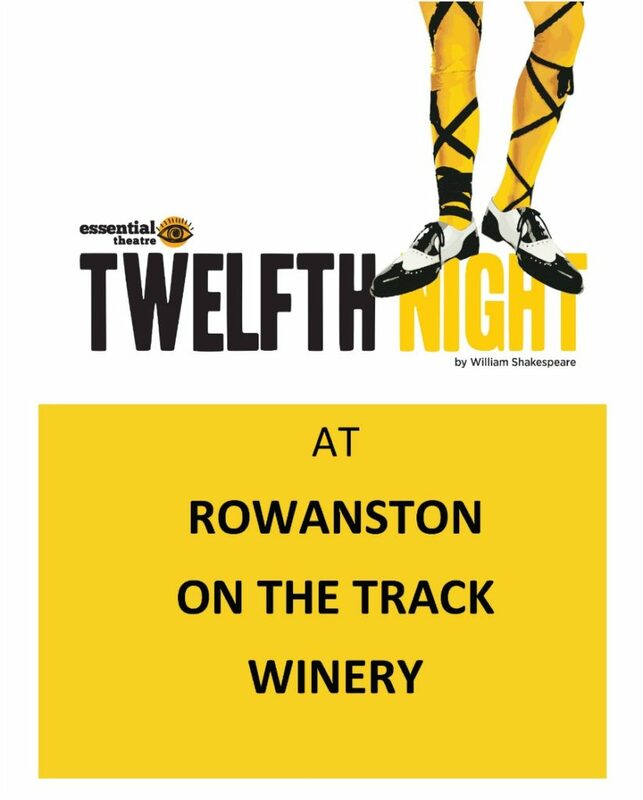 As well as a wonderful night of Opera in the very special Mia Mia Hall you can enjoy Rowanston on the Track Wines. Check out where to book at Trybooking.com . I had a blast performing with the sun setting off in the distance – my favourite location so far! Our heartfelt thanks for a fabulous experience and hope to one day re-visit. Excellent environment. Excellent hosts. Excellent Wine!! !